One of the elements that makes social media so, well, social, is its ability to market to the masses. Popular with concertgoers, conference enthusiasts, local businesses and more, Facebook is a great platform on which to promote your next event. But promotion goes well beyond branding and logistics. An untended event page won’t help your cause much: You need to engage your followers as well. 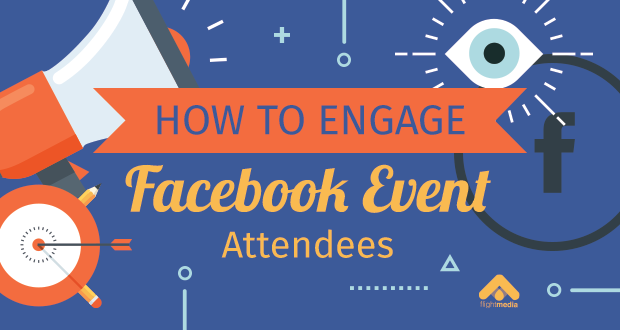 Here are some tips for maximizing your Facebook event’s success. The support of influential figures in your niche is a huge advantage. Influencers can help to promote your event – especially if you choose people who have a significant, loyal audience. Engage influencers by offering them early access to the event or special VIP perks. Get them excited and you can be sure that they'll communicate this feeling to their followers, boosting engagement with your brand and event. 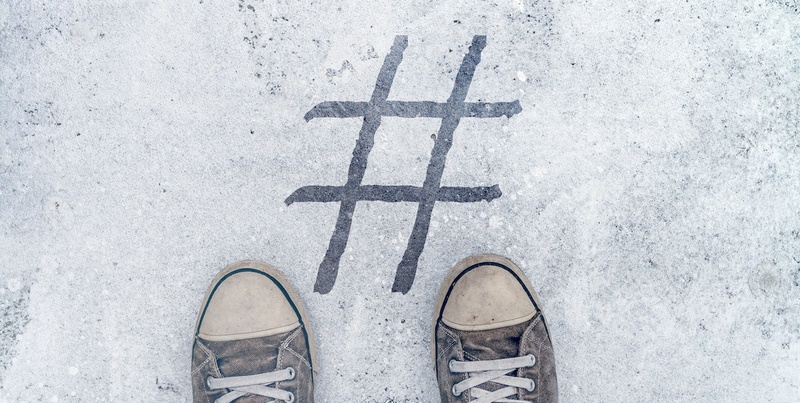 Using a hashtag will engage your attendees in two ways. First, it will help spread the word about your event. Second, it offers a way for your followers to engage with your brand before, during, and after the event. If your event is annual, that’s even better—use the hashtag for the event every year. Just be sure to strategically select the hashtag. An event hashtag needs to be easy to remember and perfectly capture the feel of your event. Make sure to use the same hashtag in all your posts published across different social media networks (and use it often!). Don't use an extremely general hashtag. If you're hosting a photography conference and your hashtag is #photographerlife, your hashtag will be drowned out by the other 5 million posts with that hashtag. Don't use a hashtag that's #toolongforpeopletorememberitoritllfail. Here are some rules to follow: Post relevant content on the event page throughout your marketing campaign. It doesn’t necessarily need to be about the event, but try to keep it tailored to the cause or mission behind the purpose of the event. And, of course, keep it interesting. 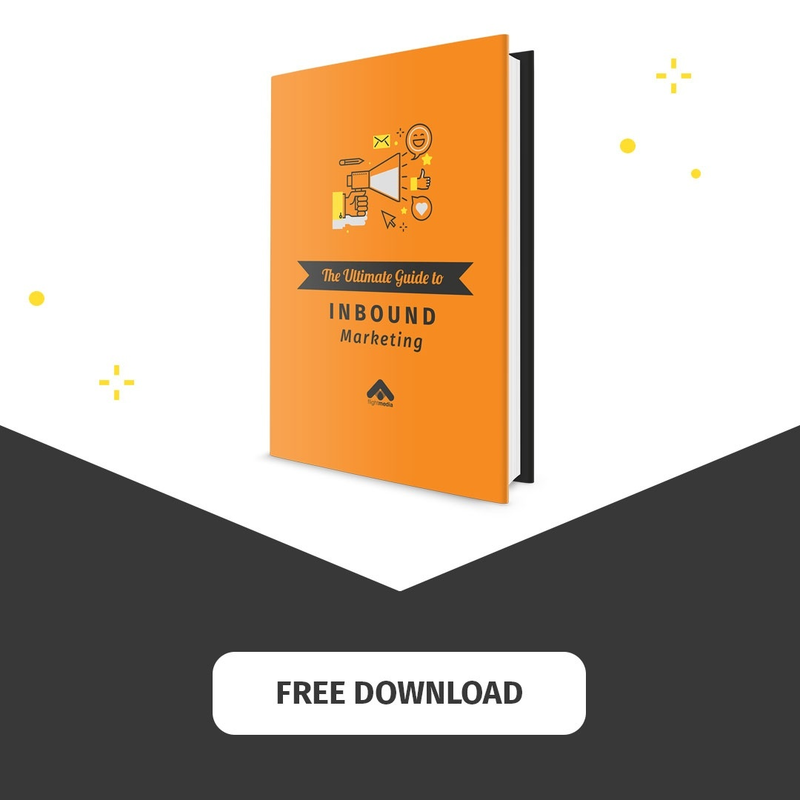 Your attendees will be more likely to share it that way! 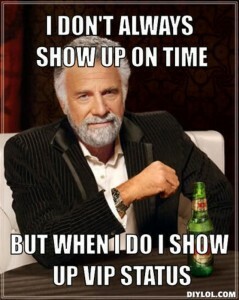 For example, consider doing a profile on some of the people who’ve RSVP’d to your event. Interview them about why they are attending the conference and what they hope to learn from it. Or if the event is performance based, ask attendees to vote on their top five favorite songs. It will make them feel like they're part of the process. Taking into account their opinion is the best way to ensure that your event is a smashing success, but also that participants are genuinely engaged with it. Respond to comments or questions that pop up on the event-page feed. But do it in a timely and polite manner. You can add your name in order to increase personalization, too. If you aren’t getting much activity on the page feed, ask a question or create a poll for attendees to interact with. Your audience will appreciate the connection, and it’ll keep the buzz going. Show your followers that you appreciate their suggestions and assure them that you'll take the comments into account when organizing your event. As your event draws near, you may find that you have some opportunities for photo or video content that you can share on your event page. Take photos of the event’s set-up process or your employees having fun before the show. Conduct 30-second mini-interviews where you ask event presenters/performers a question. Make use of Facebook’s live video feature so your attendees can see it all in real-time, too. You can even do this once the event is in full swing. All this helps to create a buzz around your event. But it will also draw the people who weren’t able attend and help them feel part of the event. 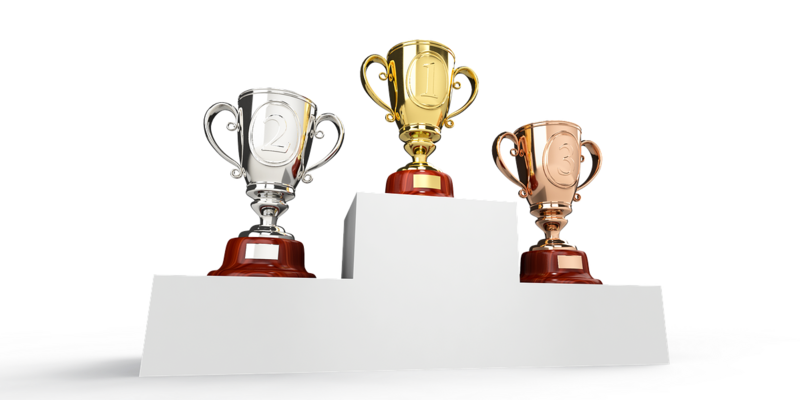 A little competition is a great way to spur some interest for your event, especially if the prize is free admission. As a contest guideline, make sure to have followers promote the event. Share a video clip about why they want to attend your event. Change their profile photo to your event logo for the day. Visual media goes farther than text-only content! After your event winds down and the Facebook event page becomes part of your archive, get feedback. Ask your attendees what their favorite part of the event was, where it could improve next time, and anything else they’d like to tell you. The feedback you get will be invaluable next time around, and your attendees will appreciate you taking their advice into consideration. It's true: Engage followers, and your event will be a huge hit. So go ahead, start curating and hashtagging away! Use Facebook to advertise your next event, and follow these tips to successfully engage event attendees. Have you used Facebook for a recent event? How did you engage people?